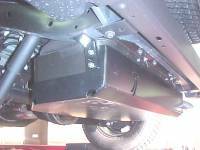 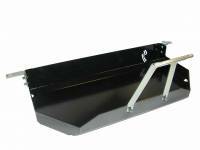 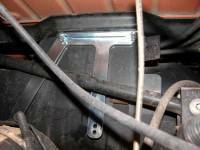 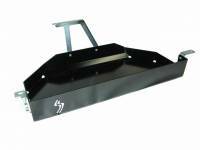 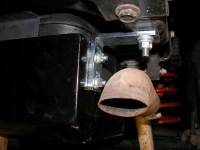 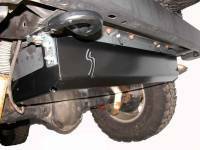 Gas Tank Skid Plate provides both greater strength and more coverage than the flimsy factory part. 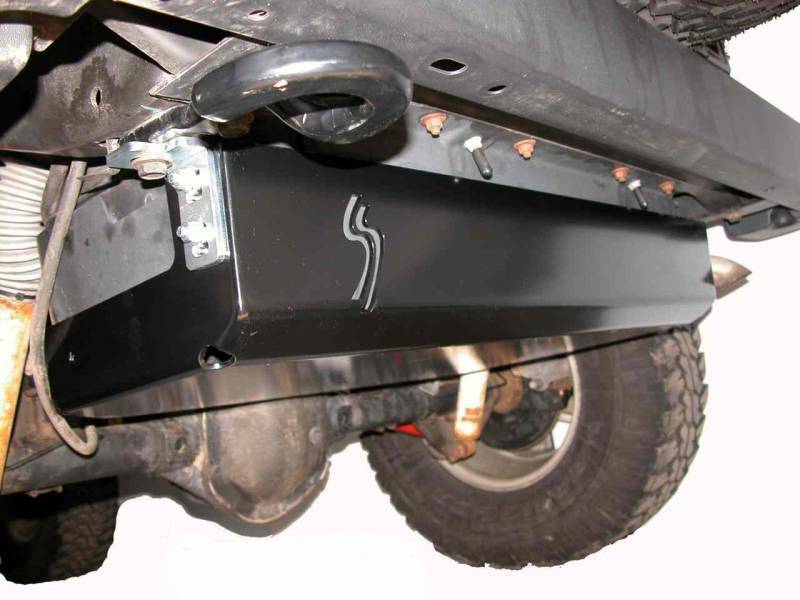 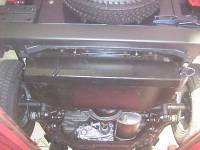 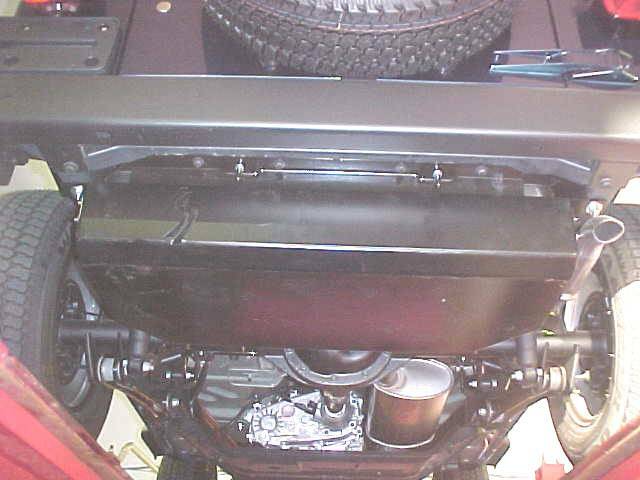 As a "cover up" style skid plate, it simply bolts right over the factory gas tank skid plate so that you don't need to drain and remove your gas tank. 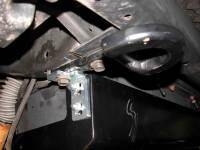 That makes installation both safe and easy! It can also be used with the factory tow hook without any modification!